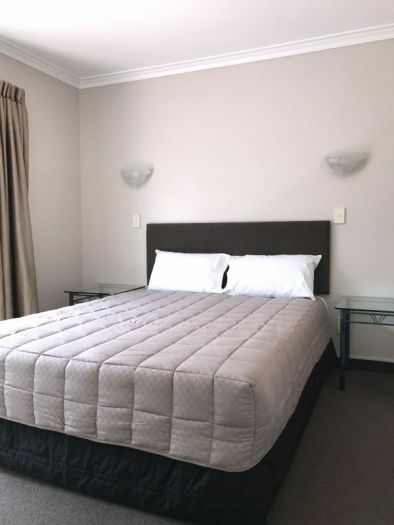 ASURE Barclay Motel's One Bedroom Family Units offer a queen and two single beds in two separate sleeping quarters. 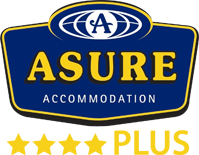 Air-conditioning/heatpump, cooking facilities, and free Wi-Fi Internet provided. Barbeque facilities are available. One of our rooms has a private courtyard. 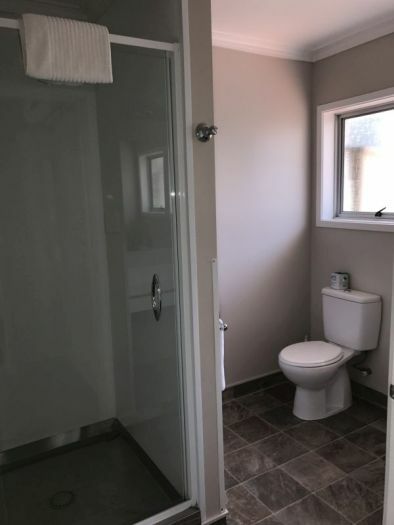 The One Bedroom Family Unit's roomy bathroom with shower has all the standard amenities you need, including hairdryer, complimentary shampoo, conditioner and soap. There is ample parking directly outside your room, and all units are secure and private.